It seems as though there is a feeding frenzy going on in the NFL, teams are picking up players from the Alliance of American Football (AAF) left and right, the Vikings are no exclusion. This time, the Minnesota Vikings have signed cornerback, Derron Smith, of the San Antonio Commanders. That is the second player the Vikings have signed from the Commanders, the first being cornerback, Duke Thomas. Smith attended college at Fresno State University, where he was a three-time First-Team All-Mountain West selection. In 2015, Smith was selected in the 6th round by the Cincinnati Bengals. 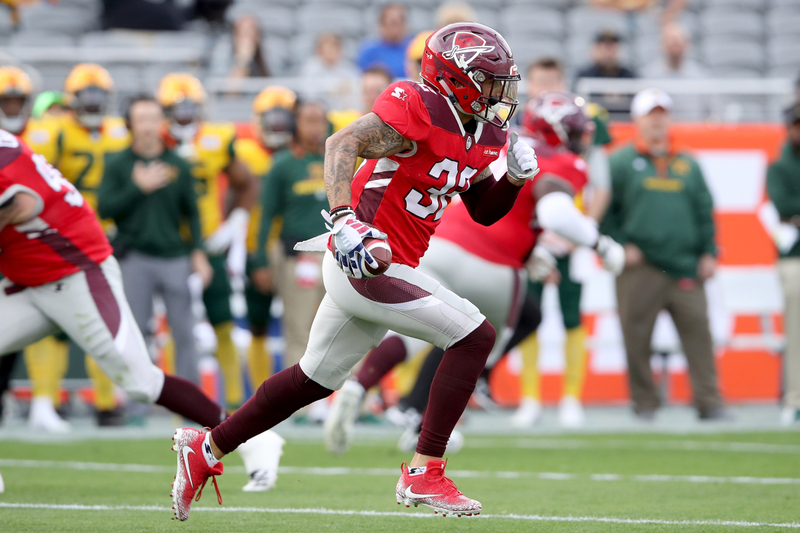 Most recently, for the San Antonio Commanders, Smith ended his AAF career with 21 total tackles, 5 pass breakups and 3 interceptions. He also received AAF Player of the Year by PFF and finished with a grade of 93.1, which was the highest among safeties in the AAF. What Does the Future Hold for Derron Smith? Under the proper tutelage of Mike Zimmer, Smith could prove to be a valuable asset to the Minnesota Vikings. Vikings fans know that Zimmer loves his defensive-backs, he is a guru when it comes to getting the most out of them. 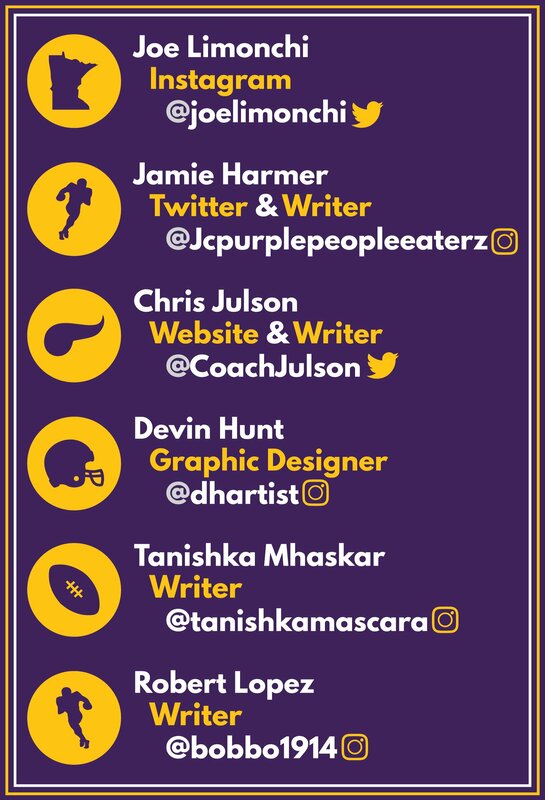 With this signing, the Vikings are pretty strapped for cash. It’s fair to assume that there might be a trade or release looming. An easy target would be CB Trae Waynes, and if that is the case, it makes sense that General Manager, Rick Spielman, is loading up on defensive-backs. Only time will tell what this signing becomes, but for now, Vikings fans should be enthusiastic about this signing.